Studiocanal is thrilled to announce the new DVD, Blu-Ray and EST release of Ealing Studios classic Scott of the Antarctic on 6th June 2016, beautifully restored in 2K and for the first time ever from a Technicolor 3 strip negative. 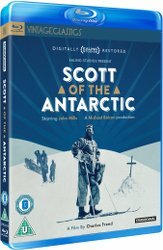 To celebrate the release we’ve got 3 copies of Scott of the Antarctic on Blu-ray to give away to our readers. 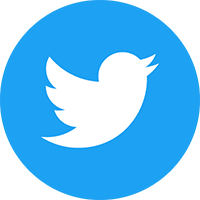 All you need to do to be in with a chance of winning is answer one simple question below. The competition closes at 23.59 (GMT) on Sunday 12th June 2016.